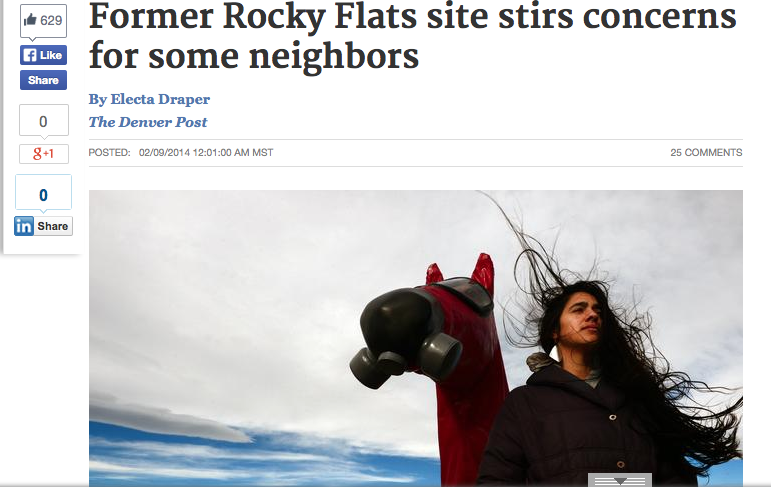 Westword- Fracking Under Rocky Flats? You’ve Got to Be Kidding! 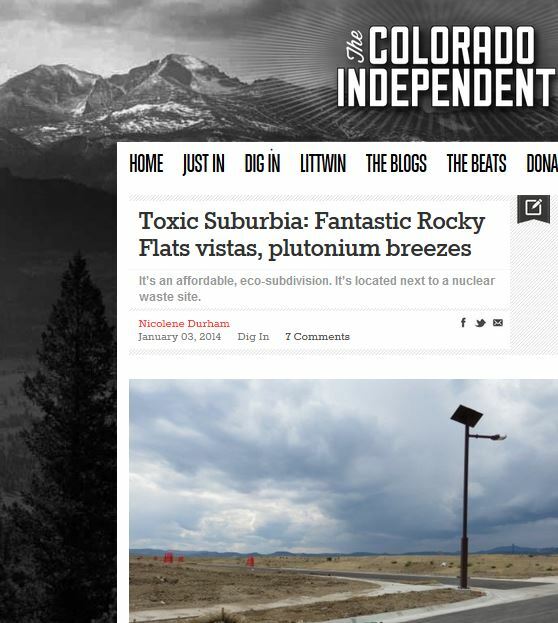 Elephant Journal- A Fukushima in Colorado’s Back Yard? Elephant Journal- Green Housing on Plutonium!